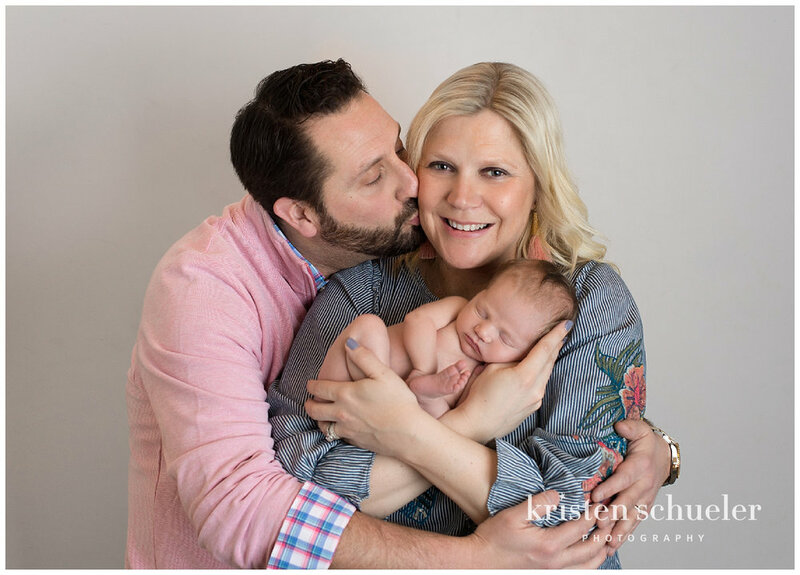 I met Baby Landon's parents six years ago when I photographed their wedding. To this day it is still one of my favorite weddings I have been a part of! Don't be fooled by the proper photo - these kids know how to throw a party! It just so happened to coincide with my return to Connecticut that they were having their first baby. 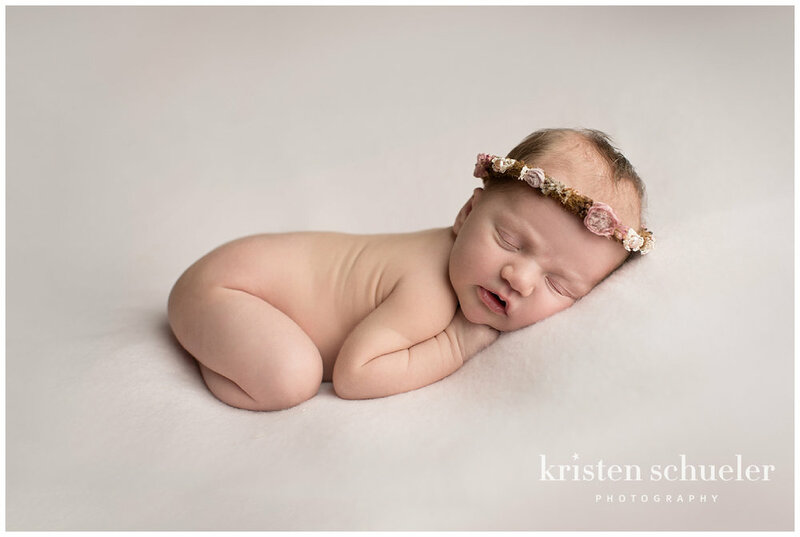 I was so excited when they got in touch with me and asked me to photograph their newborn girl! 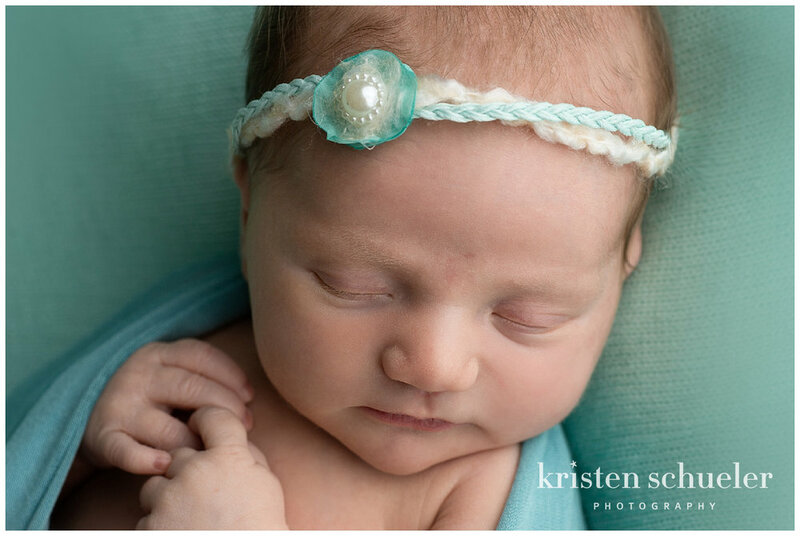 We picked out a color scheme of purples, mint green, and pink, and ended up with a wide variety of gorgeous images. 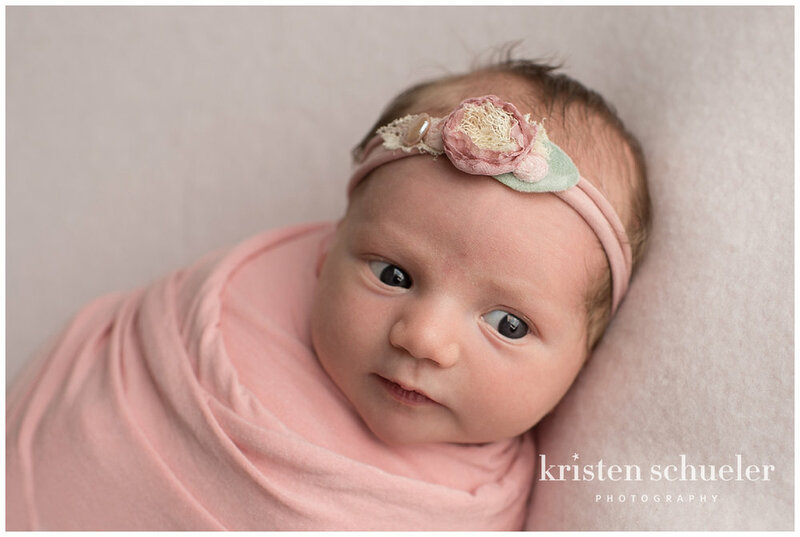 At just eight days old, Landon was SO alert - she wanted to know everything that was happening, so we were able to capture a lot of images with open eyes - she even had great eye contact with the camera!